Lunatics Lost-Fronted by Welsh vocalist/guitarist/songwriter Iain Richards with Joanna Khoo on bass/vocals and Mono on drums. With influences from grunge, stoner rock, new wave and punk, the band blend big riffs with melodic hooks giving a powerful platform for lyrics full of bite and edge with clear reference to the social commentary of The Clash and the Manics . 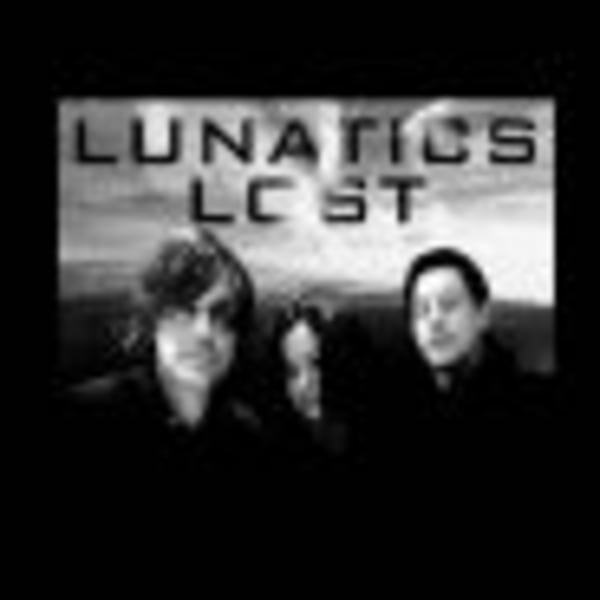 “Lunatics Lost reinvents and renews your faith in rock in a way that satisfies all the promise of post – punk to a level other bands can only aspire to. Full of edgy, exciting riffs that will leave you in awe of a band that is set to blow your mind in 2018” – Pure music live Gon von Zola – Out-of-the-box rock musician Gon von Zola has recently hooked up with Sunrise Records. Formerly known as ‘The Budda Cakes’ Gon has performed at festivals such as Glastonbury and Secret Garden, as well as having his releases played on BBC 6 and Radio X. Expect frantic uber pop with a lovely lilting skank and some adroit female BVs.. somewhere between a progressive approach to Lilly Allen‘s street pop and artnik outings like early Prefab Sprout and The Divine Comedy– wonderful work, great tunes, lotsa wit, love it. The Survival Code-Channelling the rock essence from Foo Fighters and Royal Blood via The Futureheads and mixing it together with their own unique sound, ‘Not Working’ is a no nonsense introductory single from an uncompromising rock duo. Piqued Jacks-Searing alt rock from Italy a dynamic and hook-laden blend of Biffy Clyro and Foo Fighters, recently seen supporting Interpol.